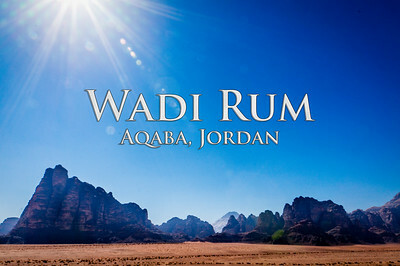 We sailed up the Gulf of Aqaba to the only port city in Jordan, Aqaba, on April 4, 2015. 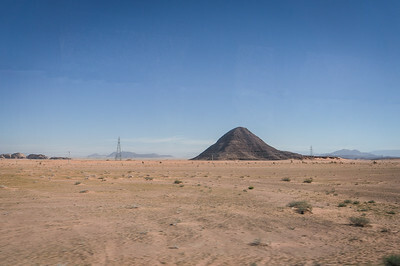 From the city you can see Israel, Egypt and to the South Saudi Arabia. 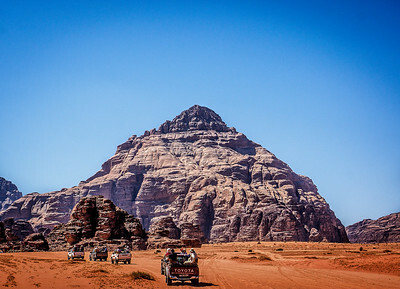 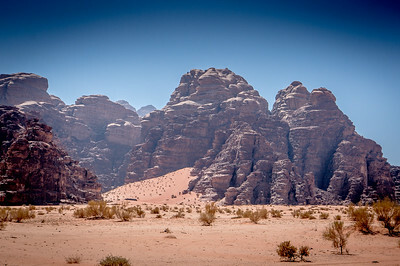 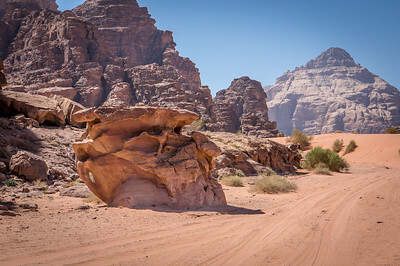 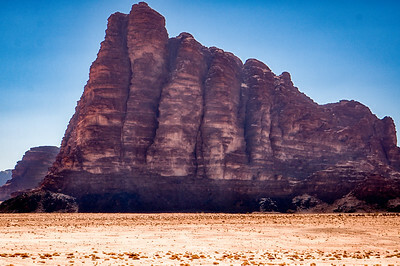 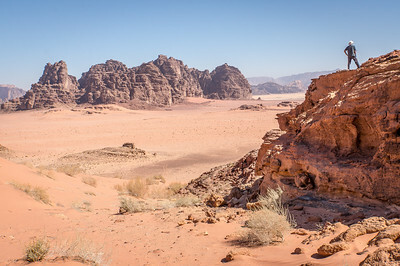 We ventured out into the desert to Wadi Rum, a valley that is cut into the rock composed of sandstone and granite. 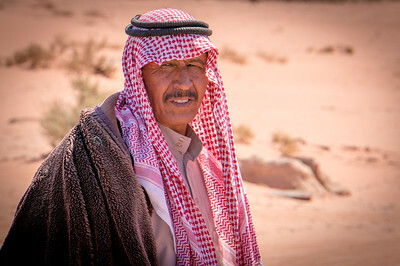 Once there we boarded a 4×4 Toyota pickup driven by a Bedouin driver for a 2 hour trip through the valley. 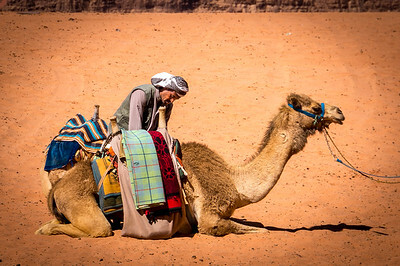 In the valley there were Bedouins with their camels ready to take tourists on a ride as well as several encampments. 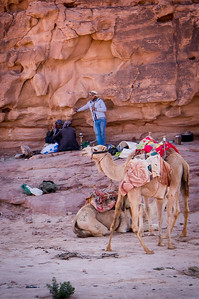 At one of these encampments we stopped for some tea made with cardamon, sage and other desert herbs. 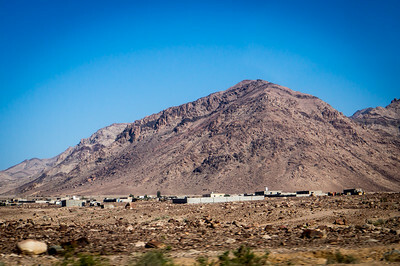 After this stop we drove to a vista where we saw the vast shifting sands flowing down the nearby mountains.